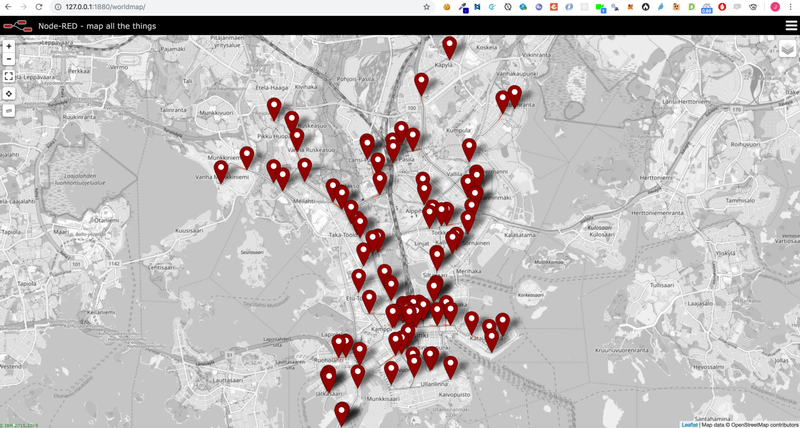 A view of the Node-RED interface showing Streamr’s classic Helsinki Tram Demo feed. At Streamr Labs we are constantly looking for ways to further the adoption of the Streamr stack. As we are trying to solve real world problems around utilising decentralized technologies, we occasionally delve back to centralized world and find interesting cross-sections of tech. What is Node-RED and why create an integration? 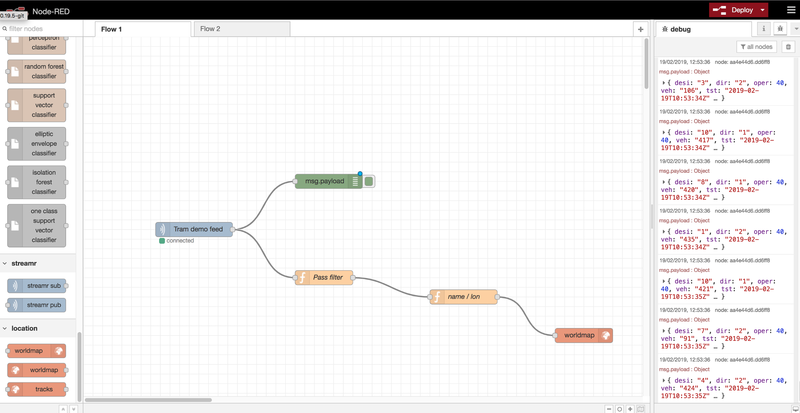 Node-RED is a flow based programming tool for internet of things originally built by IBM. If you haven’t yet checked it out, take a look here. One might find similarities between our Editor and Node-RED’s editor, but they are fundamentally quite different. Without going too deep into these differences, we have modules on canvases and they have nodes on flows. What excites us about Node-RED is the vast number of existing libraries and integrations already build for it. There are modules for everything including how to integrate home devices into automatic networks, to modules that integrate to third party AI and ML endpoints. 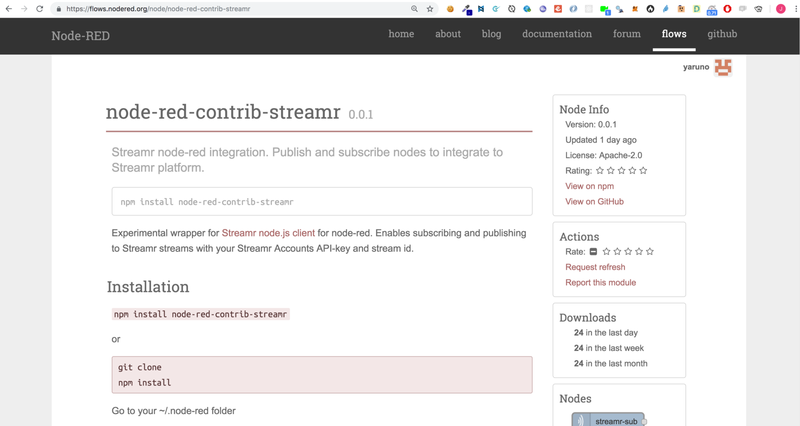 And now there is a module to integrate to Streamr’s data API.